Failing to make commercial septic pumping a priority for your Lakeland, FL business can result in a variety of extensive problems that are expensive to fix. 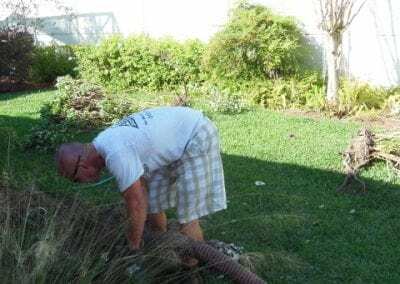 Commercial Septic Pumping in Lakeland – Regular septic pumping is the key to maintaining the health and efficiency of your commercial septic system. Although there’s no way to prevent sludge from building up within your tank, commercial septic pumping can help keep this waste at a manageable level. 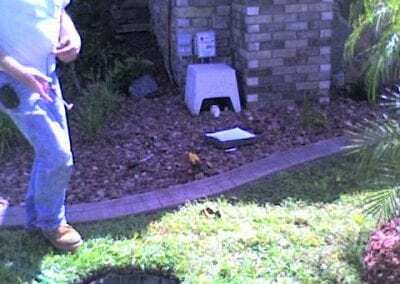 When you let us at Averett Septic Tank Co Inc. pump out your business’ septic tank in Lakeland, Florida, you not only protect your commercial septic tank from failing, but also allow us to recognize potential problems that may not be inherently noticeable. 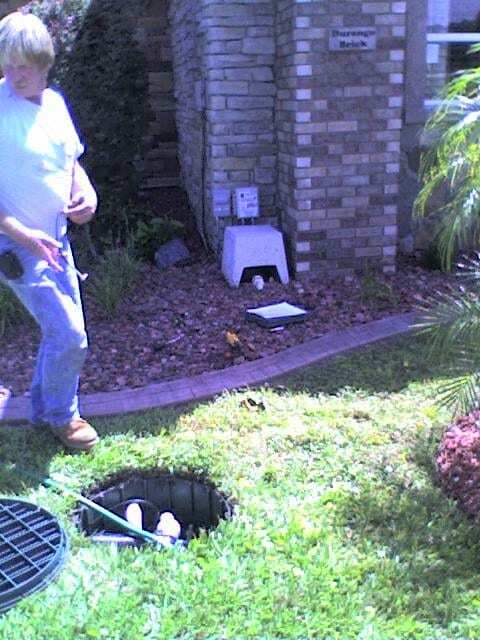 Every one of our septic professionals is trained to identify warning signs that you may not be able to see. 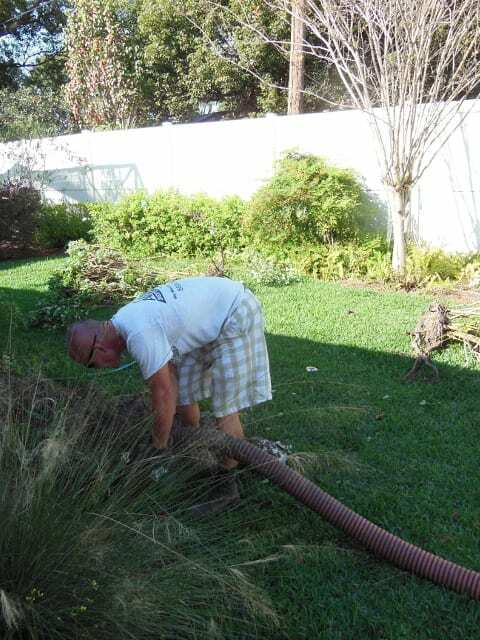 Our family-owned business has been providing residential and commercial septic services since 1958. Contact us now to schedule your appointment. Is it time to call our septic pumping pros? We provide customer service that can’t be beat and services that are affordably priced. Book your septic pumping appointment now! Failing to make commercial septic pumping a priority can result in a variety of extensive problems that are expensive to fix. For example, if you don’t have your business’ septic tank pumped regularly, grease may start to build up within the tank, harden, and cause backups and overflows outside of the building. With affordable rates and professional service, you really can’t go wrong letting us at Averett Septic Tank Co Inc. pump out your company’s septic tank on a regular basis. To schedule a time for service, give us a call today. 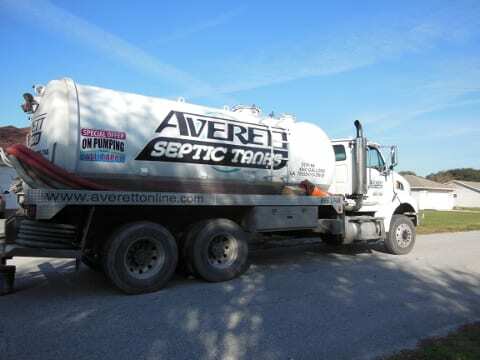 At Averett Septic Tank Co Inc., we offer commercial septic pumping services in Lakeland, Winter Haven, Auburndale, Bartow, Polk City, Plant City, Haines City, Mulberry, Polk County, and Eastern Hillsborough County, Florida.